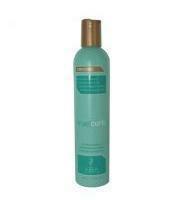 Abba products are all High Performance, Abba Natural and Pure hair care products. Abba products are 100% Vegan (no animal ingredients). Abba hair care products uses botanicals as primary ingredients and are Cruelty-Free (no animal testing). 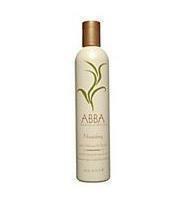 ABBA Nourishing Leave-on Moisturizer 10 oz. 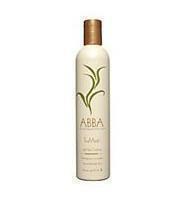 ABBA TruMint Conditioner 10 oz.